Marcela comes from Bogota, Colombia and joined LAFF in January 2018. She is thrilled to be placing her knowledge and experience into practice, contributing towards improving children’s access to education and assisting them in having a better livelihood. Outside of LAFF, she tries to learn as much as possible about the fascinating indigenous culture that has been so influential and prevalent in and around Cusco. Before coming to Cusco, Marcela had been living in France completing an Erasmus Mundus Masters in Sustainable Territorial Development. 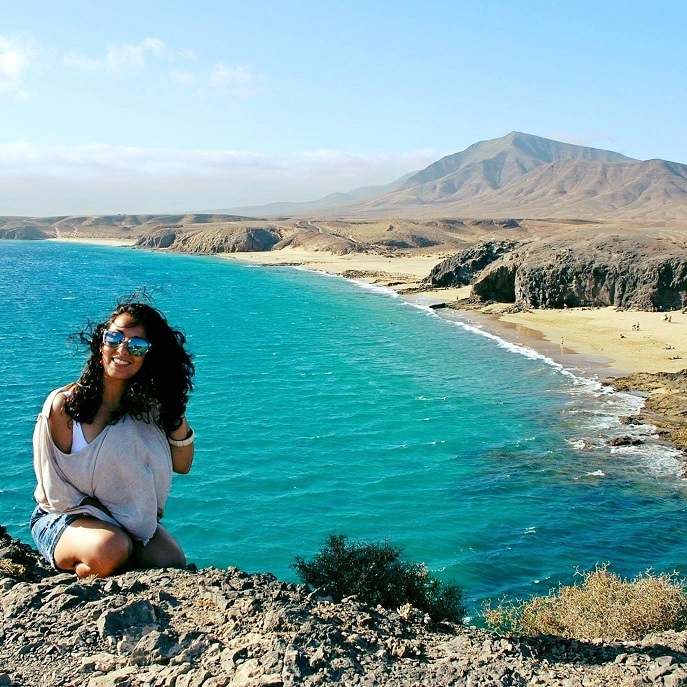 Volunteering in Bogota, Barcelona, Padova, Paris, and Berlin, the field of International Development is definitely not something new to Marcela. Our work philosophy and underlying values are what captivated Marcela the most; in particular LAFF’s collaborative work with local partners and our focus on sustainability. Marcela viene de Bogotá, Colombia y lleva trabajando con LAFF desde enero del 2018. Le gusta emplear su conocimiento y experiencia para mejorar el acceso a una educación y una vida con más oportunidades a los niños en Perú. Además de LAFF, le gusta aprender tanto como sea posible sobre la cultura indígena influyente y prevalente en Cusco. Antes de LAFF, Marcela vivió en Francia donde estudió y terminó una maestría en Desarrollo Sostenible Territorial. Como voluntaria en Bogotá, Barcelona, Padova, París y Berlín, el campo del desarrollo internacional no es nuevo para Marcela. Nuestra filosofía de trabajo y valores son las razones que la cautivaron; como lo es nuestra colaboración horizontal con socios locales y nuestro enfoque en sostenibilidad. Riccardo is our Programme Coordinator! 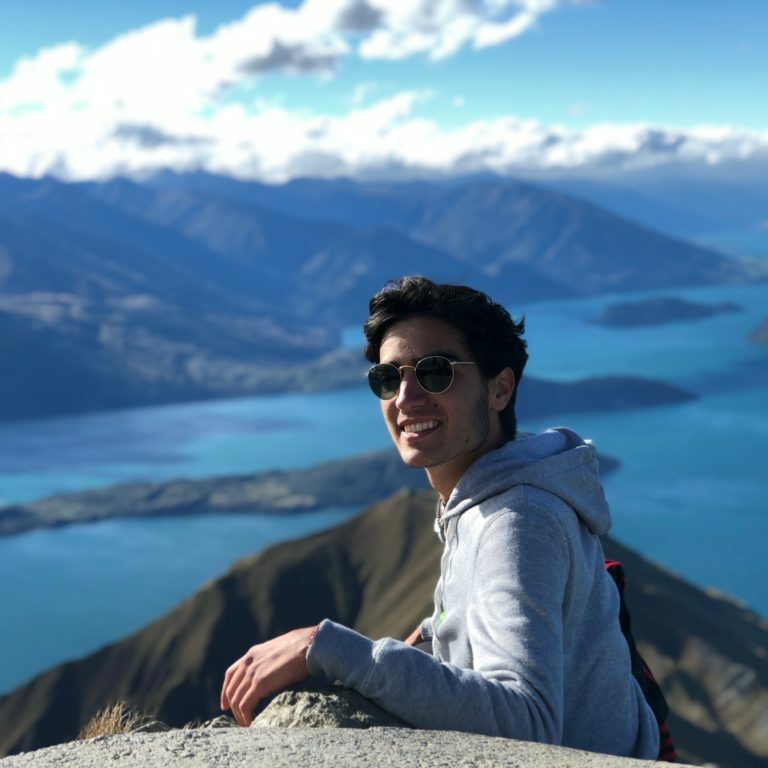 He comes from Italy, where he just completed his bachelor studies in International Politics and Government, after spending one semester in Sydney, Australia. 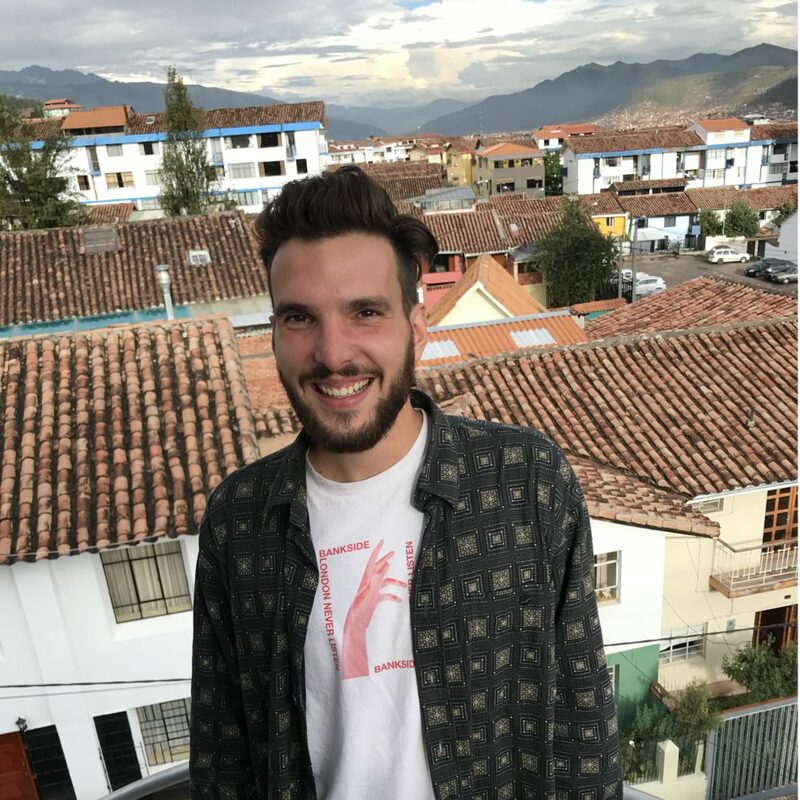 Before starting his Masters in Germany, Riccardo wants to support LAFF and its local partners while learning Spanish and getting to explore Peru! Riccardo es nuestro Coordinador de Programas! Viene de Italia, donde acaba de terminare sus estudios de licenciatura en Política Internacional y Gobierno, después de pasar un semestre en Sydney, Australia. Antes de comenzar su Master en Alemania, Riccardo quiere apoyar a LAFF y sus socios locales mientras aprenden español y explora el Peru. Our new Communications Coordinator is a poet from the UK who spends her free time translating and handing out poems on the street to encourage more people to read poetry. 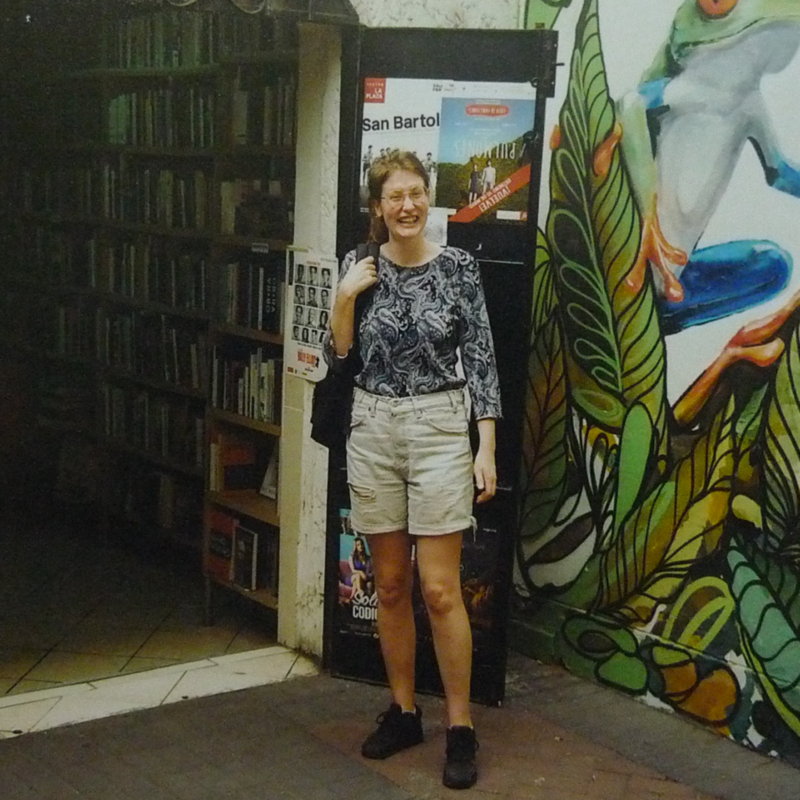 Annie has enjoyed travelling around Peru, improving her Spanish and learning about the fascinating culture. Now she is excited to get to work and meet all the children and young people that LAFF works with and to gain experience working behind the scenes of a non-profit NGO. Nuestra nueva Coordinadora de Comunicaciones es una poeta del Reino Unido que pasa su tiempo libre traduciendo y repartiendo poemas en la calle para animar a más personas a leer poesía. Annie ha disfrutado viajando por Perú, mejorando su español y aprendiendo sobre la fascinante cultura. Ahora está emocionada de trabajar y conocer a todos los niños y jóvenes con los que trabaja LAFF y adquirir experiencia trabajando detrás de la escena de una ONG sin fines de lucro. Hailing from rainy London, Roberto joined us in March as a new Programme Coordinator. After completing his bachelors degree with a focus on international development and environmental policy, he worked for a marketing startup to gain skills and save money to volunteer. Now, Roberto is eager to apply what he has learnt and help LAFF achieve meaningful change in Peru. Desde el lluvioso Londres, Roberto se unió a nuestro equipo en Marzo como el nuevo Coordinador de Programas. Después de haber terminado con su estudios de grado con un enfoco en el desarrollo internacional y políticas del medio ambiente, el trabajó en un startup de marketing para ganar experiencia y ahorrar dinero para hacer de voluntario. Ahora, Roberto esta ilusionado de aplicar todo lo que aprendió y ayudar LAFF realizar cambios impactantes en Perú. 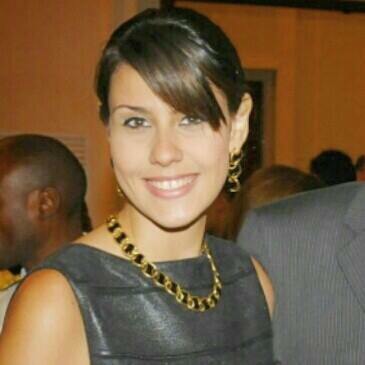 Silvia joined LAFF early April as HR Development Advisor. Originally from Sevilla, Spain, she is an international soul at heart. She has studied and worked in several European countries, Switzerland being her current home. She holds a M.A. in English and Linguistics from the University of Seville and a M.Sc. in Economic and Politics from the Charles University in Prague. After working a few years in Finance she turned her career towards Human Resources where she has been working for the last few years, and she is currently taking a gap year to volunteer, finish her M.Sc. in HR Management and travel to remote lands! She is enthusiastically joining LAFF and looking forward to support with the ideation and building of LAFF’s new 5-year HR strategic plan. Silvia se unió a LAFF a principios de abril como Asesora de Desarrollo de Recursos Humanos. Ella es originaria de Sevilla, España, pero un alma internacional en el corazón. Ella ha estudiado y trabajado en varios países europeos siendo Suiza su hogar actual. Posee un master en inglés y lingüística por la Universidad de Sevilla y un master en economía y política por la Universidad Carolina de Praga. Después de trabajar unos años en finanzas, cambió su carrera hacia recursos humanos, donde ha estado trabajando los últimos años. Actualmente se está tomando un año sabático para trabajar de voluntaria, terminar su master en gestión de recursos humanos y viajar a tierras remotas. Ella se une con entusiasmo a LAFF y espera poder apoyar con la ideación y la construcción del nuevo plan estratégico de RRHH para los próximos 5 años. Louise is a communications expert with over eight years of experience in not-for-profit communications, having worked for organisations such as the Overseas Development Institute and the International Bar and the Association’s Human Rights Institute in London, UK. Louise currently lives in Medellin, Colombia and supports all areas of LAFF’s Communications and Marketing programme. 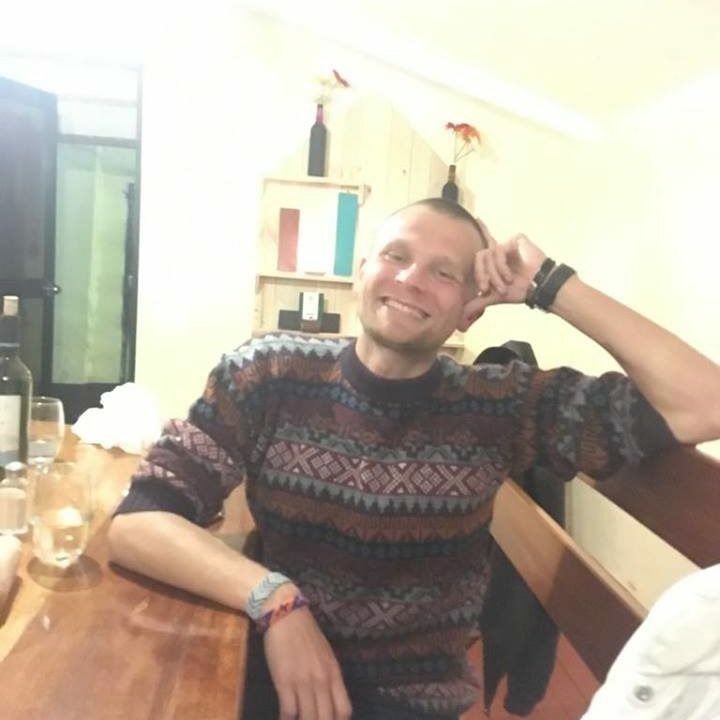 Dawid has been working with data and reporting for 7 years learning lots of technologies and software along the way to fulfil all internal and external data requirements of any kind (ad-hoc requests, reports, extensive analysis, data transfers between our clients and us). He is currently LAFF’s administrator, helping mainly with Salesforce implementation and management, gathering data through Google Sheets, supporting LAFF with the transition to better organised storage systems (Salesforce, G-Drive, Dropbox), and also helping with security (LastPass, G-Suite) and any other technical need. 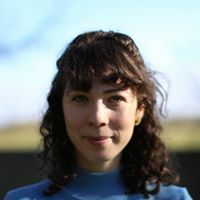 Kathryn is a remote volunteer from the UK, on a mission to help grow LAFF’s international presence, reach more volunteers and partners and spread the word about the amazing work of the charity. 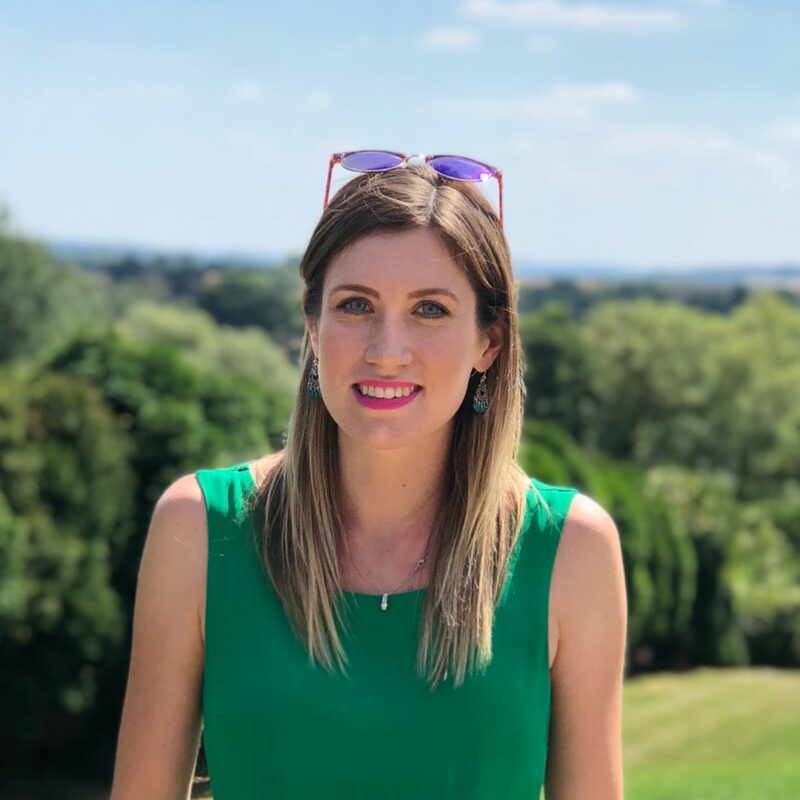 After graduating in International Business and learning Spanish in Madrid, Kathryn has spent the last few years gaining professional experience in the pharmaceutical retail sector, working in the UK, Spain and Mexico. Prior to this she took part in International Development projects in South Africa, China and Peru. She has a particular soft spot for Latin America, having lived in Mexico for the last two years and spent a lot of time travelling the region. 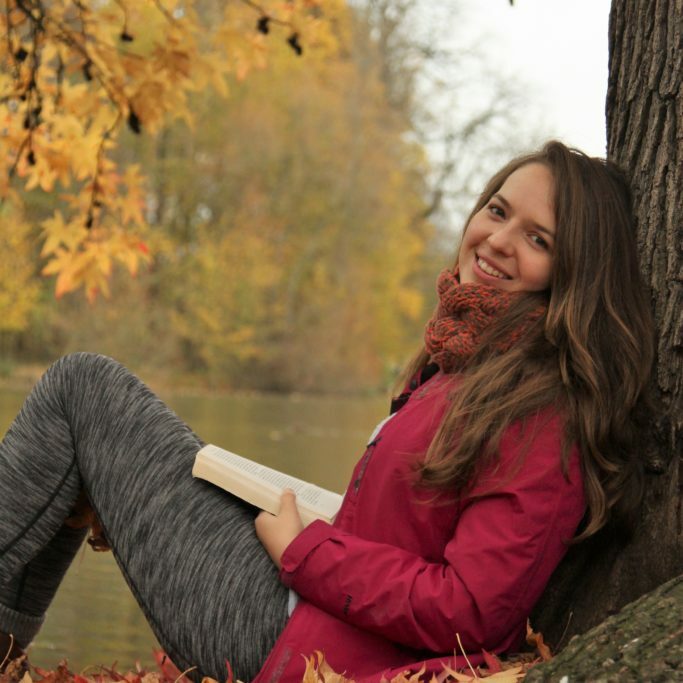 In her free time Kathryn is an adventure enthusiast with a passion for the outdoors, exploring the world and taking on new challenges, be it a new country, mountain or language! 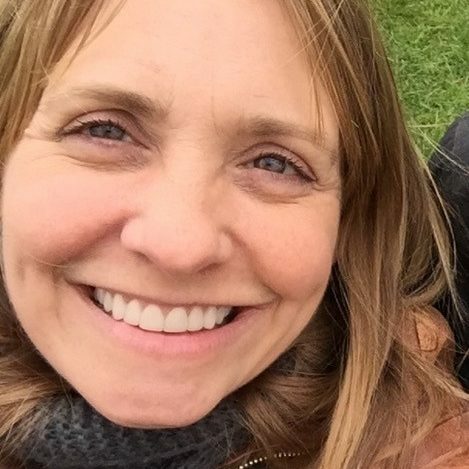 Kathryn is excited to be part of the LAFF family and learn how an NGO operates, and hopes to offer as much of her professional experience and skills as possible in order to help make a positive difference to the lives of children and families in Peru. Vanessa is a freelance Spanish to English translator and translates official and technical documents, as well as subtitles and audio-visual material. She has worked in various NGOs in Spain and the UK in the marketing and fundraising departments and has volunteered for charities in the UK, Chile and Spain, such as Greenpeace, Survival International, Oxfam, the UNHCR and Childhope. Vanessa is now supporting LAFF with data management and fundraising. Nathalia Quintiliano has 11 years of experience in Supply Management, and has been working in humanitarian projects since 2014 when she joined the United Nations to assist the delivery of humanitarian aid at the border of Syria, Turkey and Jordan. Later, she joined the NGO Doctors without Borders, in Lebanon, in a project that coordinated medical facilities for displaced people and refugee camps in the Middle East. Currently, Nathalia is serving the UN in Djibouti, where she lives with her partner. As a Brazilian, she wants to contribute and get more engaged in projects in Latin America, since she plans to go back to the region she loves. Nathalia currently supports LAFF in areas of fundraising and data management. 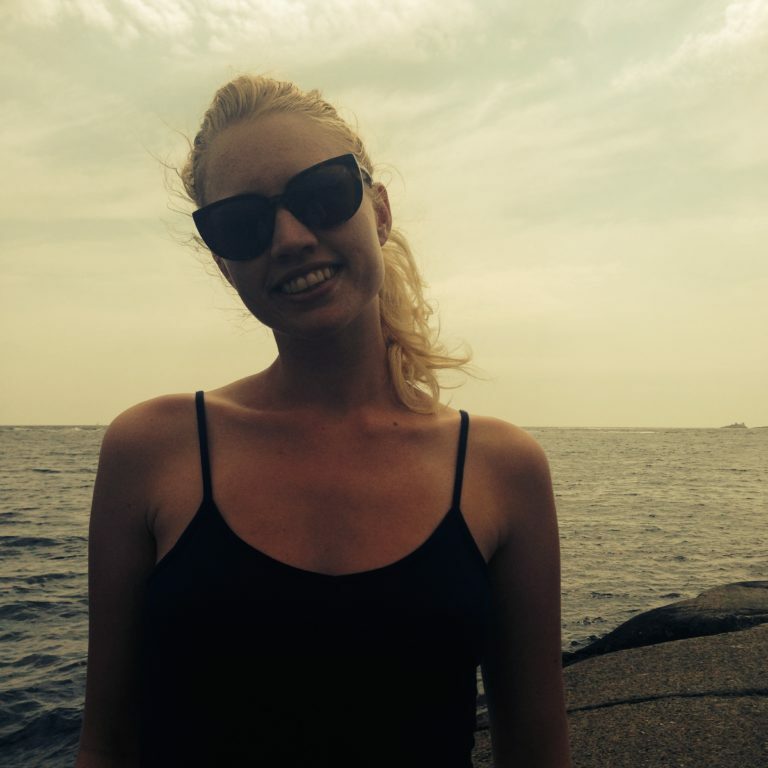 Henriette is from Norway but is based in London. She has worked with marketing for charities the past years and will help LAFF with their marketing strategy as well as help with fundraising events in London.